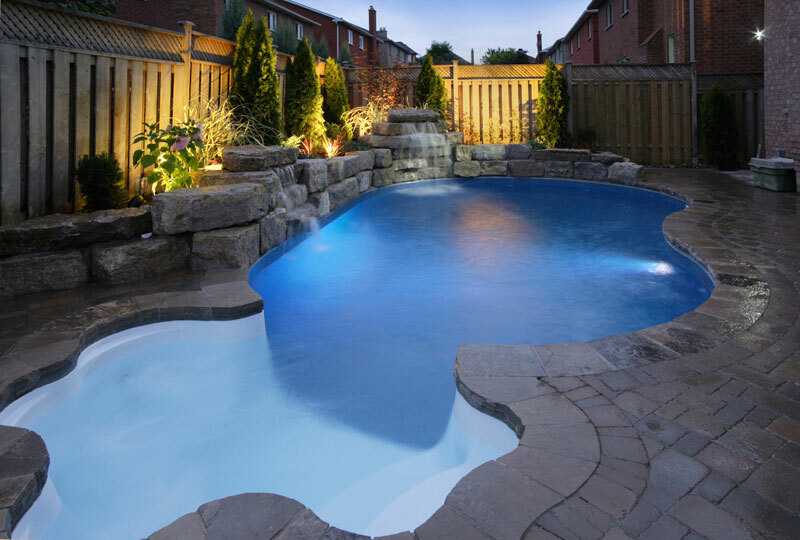 Get a new swimming pool built and landscaped in your backyard in time for summer. 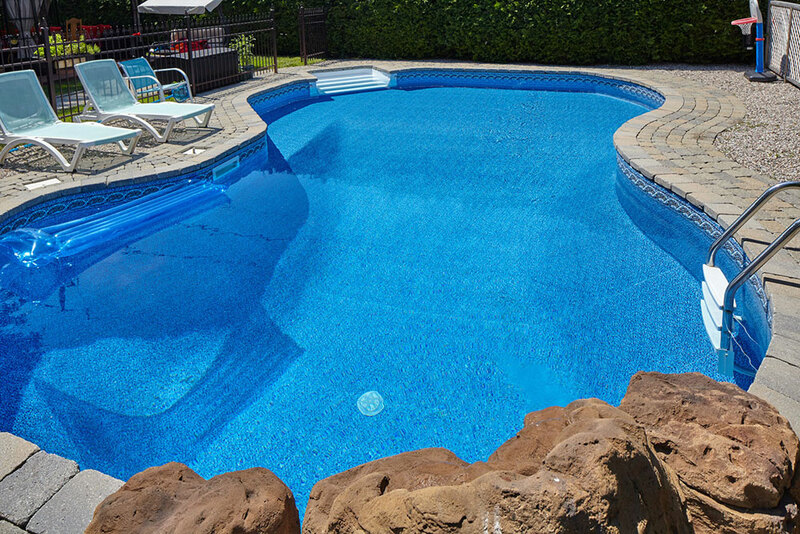 Learn more about our process for building you a new inground swimming pool. 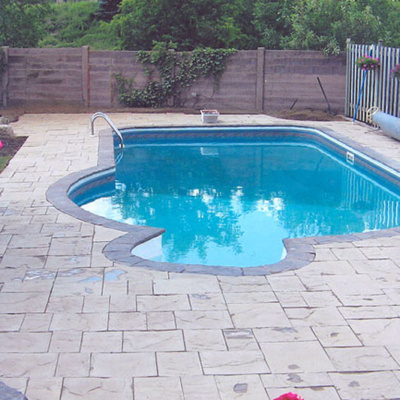 With inground vinyl swimming pools, you can choose from standard pool shapes or custom design your pool to fit your backyard. 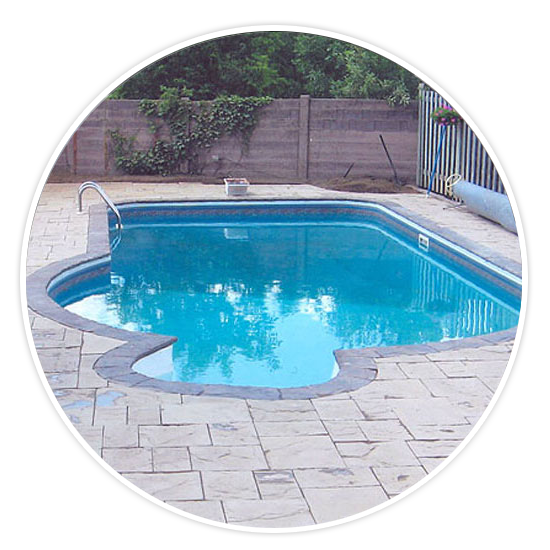 Vinyl swimming pools are the most cost effective inground swimming pool options that can be installed in as little as three weeks. 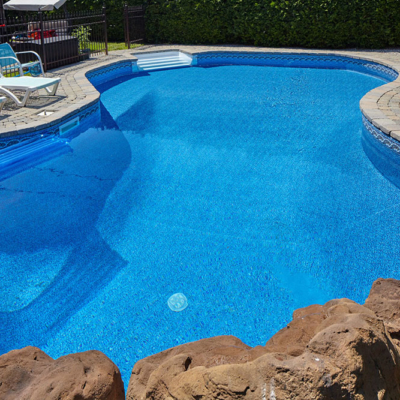 You have a wide variety of colour options to choose for your pool liner to create just the right look and feel swimming pool you want. 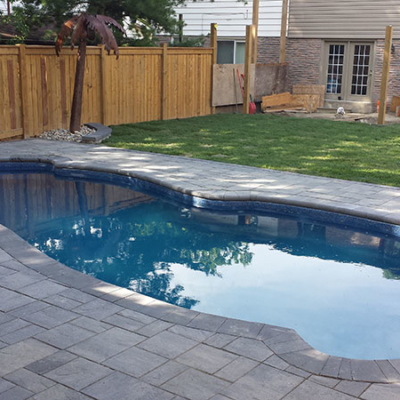 Our service provides you with all the trades needed, including landscaping needs, to ensure your swimming pool is constructed on time and on budget. 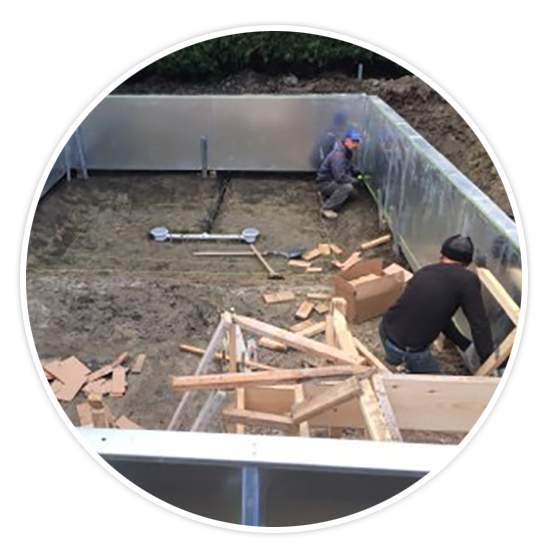 We stand by our work with a lifetime warranty on all structural work such as walls , concrete foundation, plumbing and bottom of concrete pool. 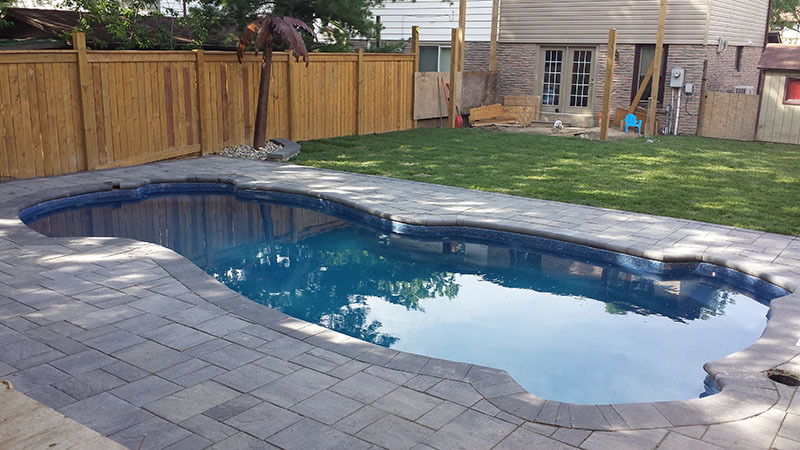 Our crew is highly-skilled and experts in pool building, and will ensure you are happy and comfortable throughout the pool building process. 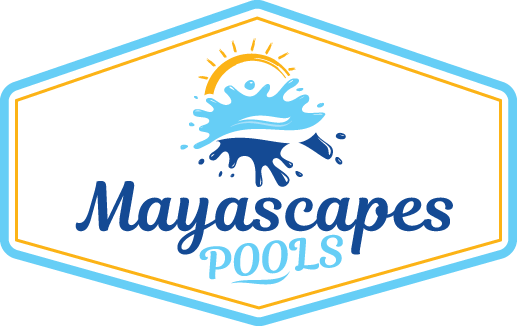 Mayascapes Pools is a swimming pool builder, landscape construction and design company. 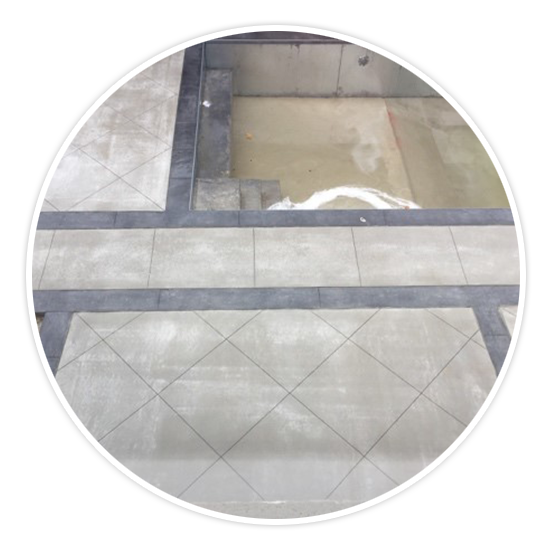 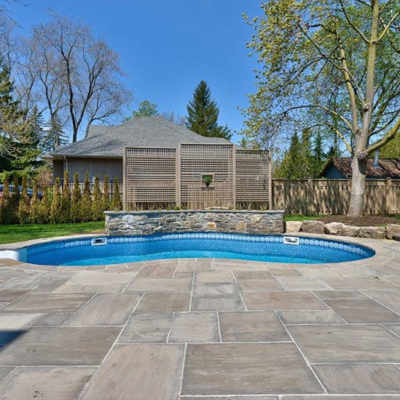 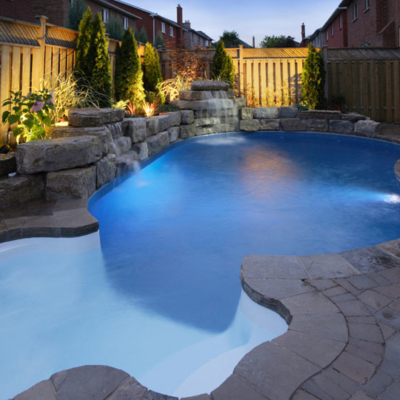 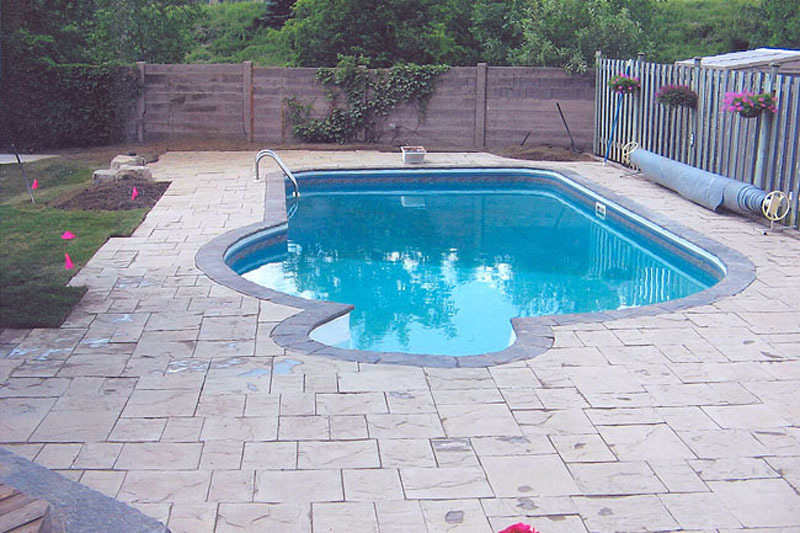 Based in Mississauga, we specialize in installing inground swimming pools along with all the landscaping services around the pool area. 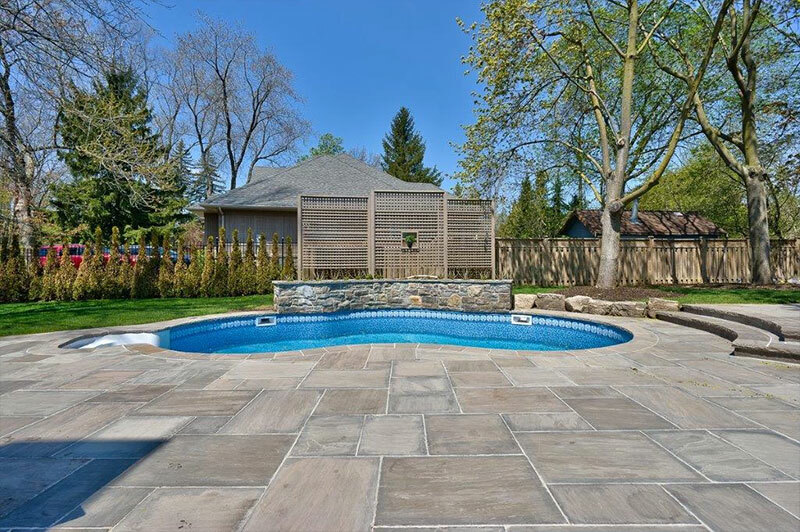 Our mission is to provide the residents of Mississauga, Brampton, Milton, Oakville and Burlington with the best pool in the market at the best value.